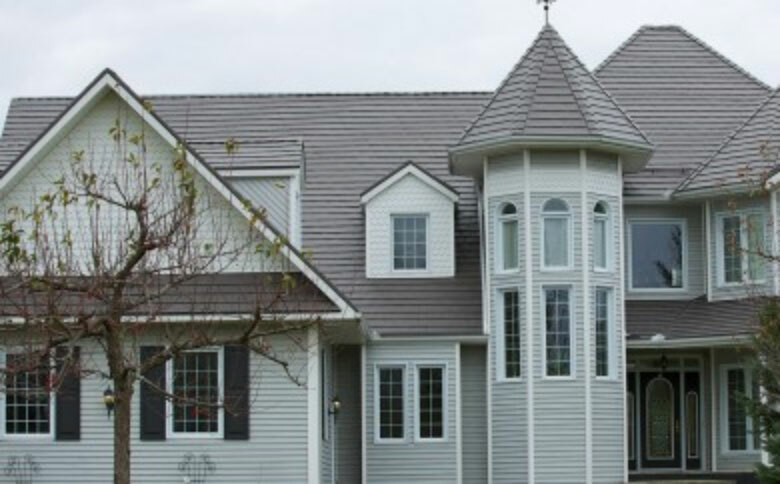 At the Forever Roof Company our ultimate priority is to provide customers with the absolute highest quality roofing products and outstanding service in the industry. In partnership with the most trusted and experienced manufacturers in the roofing industry, we provide clientele with the best products, warranties and lowest lifecycle costs available. We stand 110% behind our work. Through a strong recruitment and screening process and intensive training we boast one of the top workforces in roofing across the country. We continually provide training opportunities to ensure our team is on top of the most innovative and efficient methods to care for the roofing needs of our customers. Using technology to improve our effectiveness and efficiency, we constantly seek new and better means to administer our products and services. 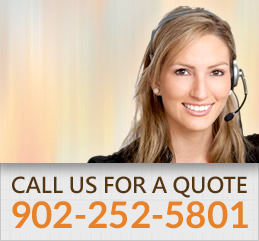 Our pricing is structured to provide customers with the highest value for their investment. We strive for excellence and stand firmly behind our services. Our customers know we are available to support them with all of their roofing needs.